Gorgonops is an extinct genus of therapsid which lived about 255-250 million years ago, during the latest part of the Permian Period. 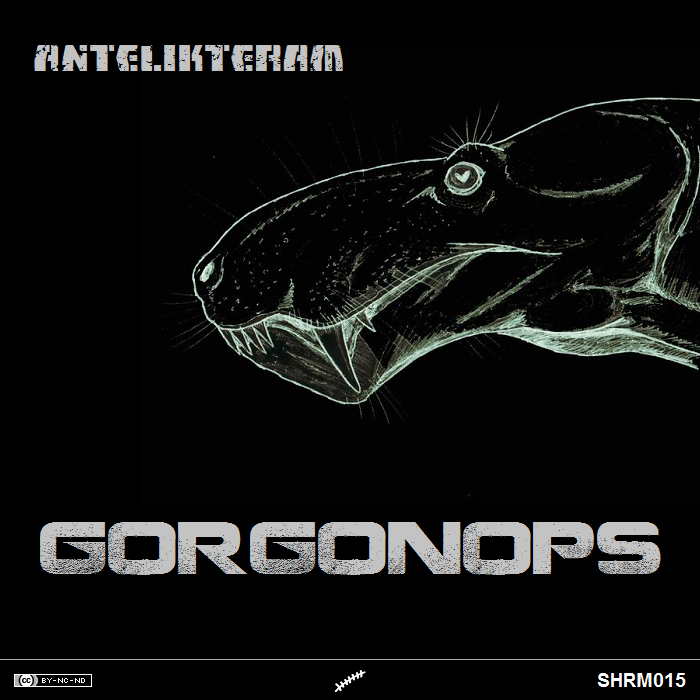 It was a typical representative of the suborder Gorgonopsia, the dominant predators of their day, which in the largest forms grew to over four metres long. Gorgonops possessed highly developed, 12-cm long “sabre” canine teeth, similar to those found in sabre-toothed cats in the Cenozoic. Arguments have even been made for therapsids of its time being endothermic, though no strong evidence exists either way. All of the gorgonopsids are believed to have died out in the Permian extinction.